‘There’s Only One’ is Prez’s fourth project in three years, and we’re yet to be disappointed with any of them. The cult MC with a flow like no-one else invites fellow Bloodline crew to handle the mic on ‘Strapz’, plus (‘Side by Side’ fans will be pleased to hear) Big H on ‘We Run Tings.’ There’s the heavy-hitting ‘Over The Moon’, and on the oddly poignant ‘Big Mic Man’, Prez gets more introspective than we’ve ever seen him. 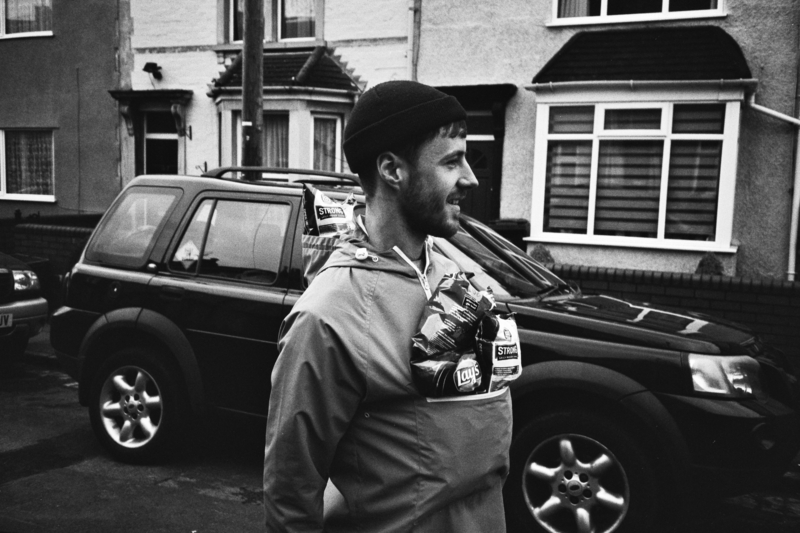 Bristol’s Lemzly Dale (and co-head of Sector 7 Sounds with Boofy) drops a four-tracker on his own label, with the kitten-covered artwork injecting some humour into proceedings. ‘Catty’ brings some serious heat in the form of the Merky Ace-featuring ‘What We Do’, while the grimy title cut transforms miaows into synths in the best possible way. Rising South London MC Popzzy English recently collaborated with Jon E Clayface and dropped his ‘Dunkee Kong vs King Kong’ EP, which contains the blistering ‘Different’ that showcases his aggressive mic stylings. Ad-libbing with growls and dog barks, Popzzy doesn’t hold back his hyper-energetic flow on the record, and it’s one to listen to loud. With Big Zuu having just been announced to fill Charlie Sloth’s boots on BBC 1Xtra, he now locks horns with grime’s biggest friend to insects, Jme, on ‘Fall Off’. Zuu’s sung chorus gives the track a whole lot of atmosphere, and on the strength of this pair’s characters, this tune was always bound to be good, and the video game-referencing visual really cements that notion. The self-styled prince of Lewisham has gone from a youthful face on the scene to an MC to be reckoned with. The Star One-produced ‘Hype Ting’ finds Yizzy injecting his arresting flow with a large dose of patois. In his own words, the high-octane track is about “living in the moment, getting hyped and excited over the tune”, i.e. the musical equivalent of throwing your pint everywhere in the rave. When the title track of your EP gets played out by West Country royalty Kahn & Neek, you know you’re doing something right. Occasionally tracks just sound freezing cold, and Bristol’s Drone has reached deep into the freezer for ‘Light Speed’, with Coyote Records providing the perfect home for these reverb-heavy grime sounds that are as teeth-gritting as they are crystalline. Micofcourse teams up with Capo Lee for ‘Of Course’ (of course) – taking the reins over a haunted trap-indebted beat from the hands of Alpha.Redd. The menacing hi hat-heavy single shows the pair of MCs making lightwork of the situation, chatting about bacon sarnies and folding paper like origami. Jon E Clayface remains a hugely underrated MC. The South London vocalist shows he means business on new 11-tracked EP ‘One7’, drafting in guests like Ten Dixon, Popzzy English, Marger and Littlez, and casually dropping patois into his headsy flow. Cuts like ‘CDLS’ are absolutely mad - bookmark this one as an essential listen. It’s looking more and more like it’s finally Manga’s time to shine. 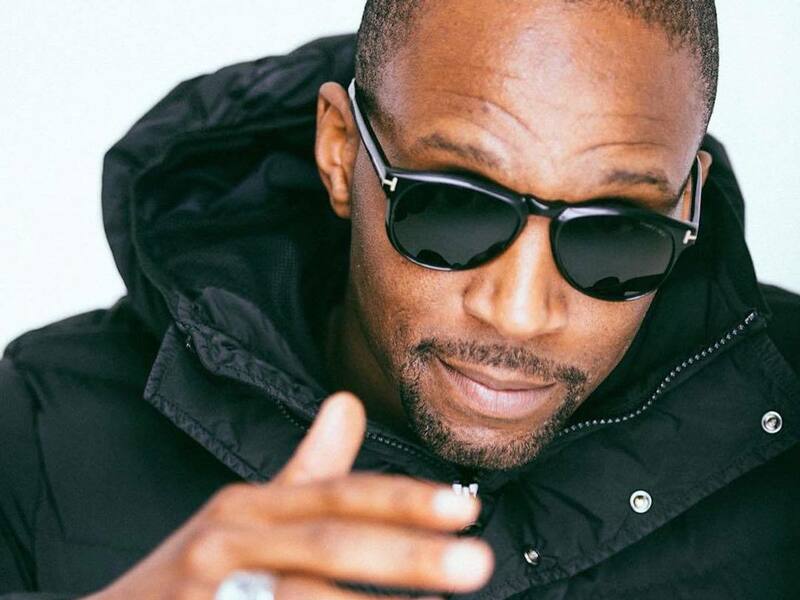 Imbued with a strictly old skool sound that harks back to early Dizzee Rascal sounds, the Roll Deep member effortlessly flows over a block-rocking beat which, with its sparse handclaps and square wave synths, is a real blast from the past. Having linked up with two fellow OGs - big Fris and Jme - it’s a winning formula. Madders Tiff launches herself onto the beat on J Fresh’s ‘Oh My’, a bolshy slice of grime that finds the MC stomping over an instrumental firing on all cylinders. One third of YGG, PK, drops ‘Yuck’, complete with vomiting emoji artwork. One of the most talented vocalists out there, PK keeps it cold over a bleepy video game instrumental. Blay Vision can’t stop releasing fire - both a vocalist and producer, he manages to handle both duties with excellence, and on the laid-back ‘Cool & Calm’ he demonstrates his flexibility once again.